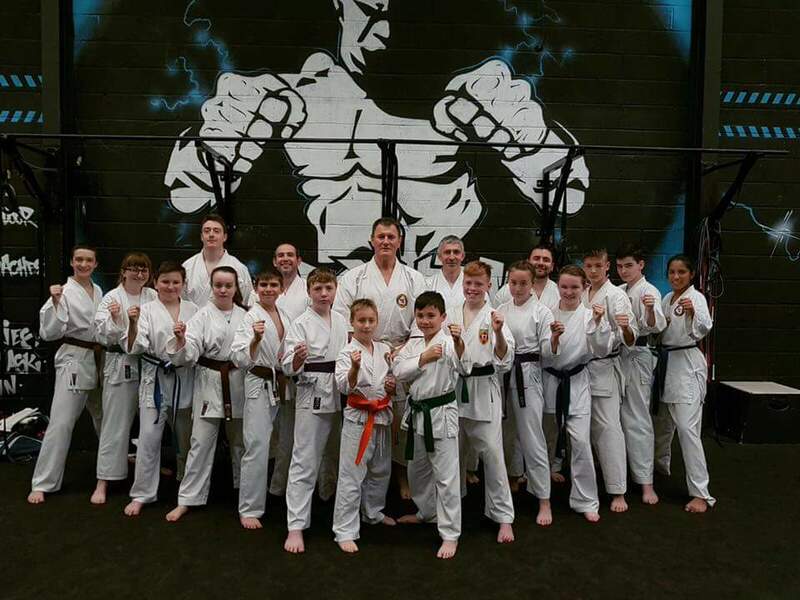 A local shop in Antrim, kindly sponsored the UKA National Team for their up and coming competition in Switzerland, this weekend. Wallace’s, main street Antrim, sponsored the UKA team with new t-shirts for the competition. Thankyou, Wallaces for your very kind gesture. Pictured are Sensei Gary Toney, Antrim Karate Club and Peter Stevenson, Wallace’s Antrim. 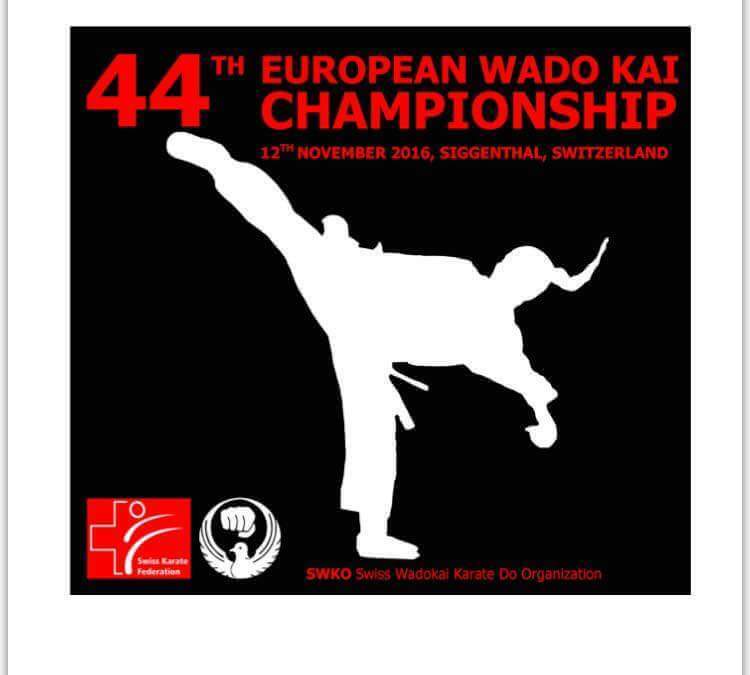 The Ulster Karate Association will be attending the European Wado Kai Karate Championships in Switzerland this month on Saturday 11th. We are the only association in Northern Ireland who can attend this event and with already over 400 competitors from 16 countries, it’s sure to be a fantastic competition.